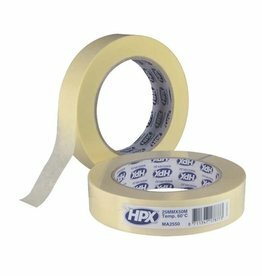 Masking tape for, among other things, the processing of finds. 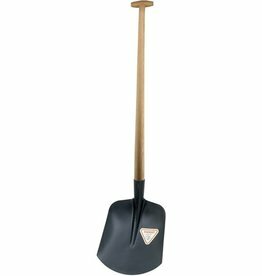 Shovel for excavations. 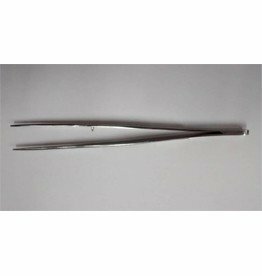 Handle length: 100 cm. 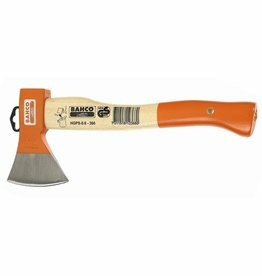 Kitchen ax for all-round use in the field or around the house. 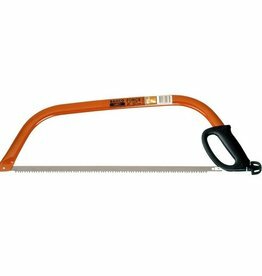 Hacksaw for removing trees and branches during excavations. 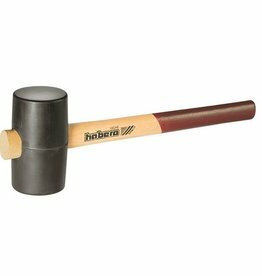 Rubber hammer for hammering in pollen bins.